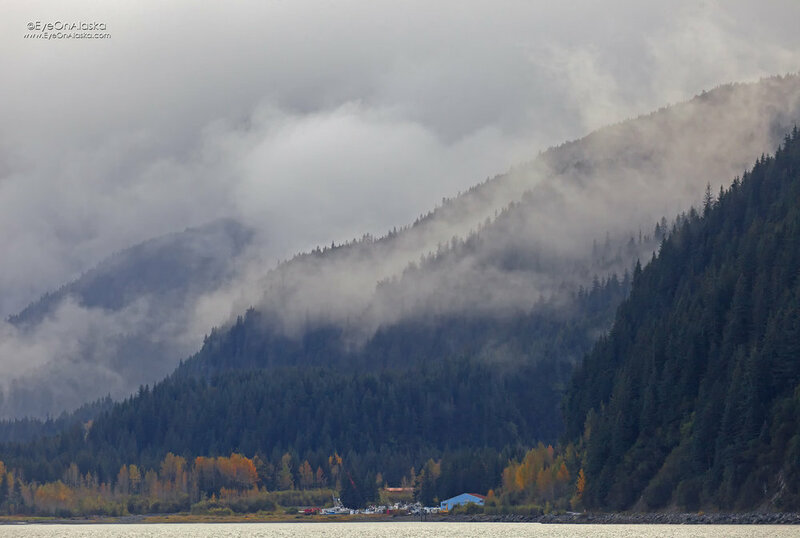 We always head down to Seward as many times as we can when the tourist season is over. Sitting on the shore of Resurrection Bay hoping the whales come in is always a treat, and there's a little more elbow room--although this weekend the place was packed with locals camping on a gorgeous weekend. Probably our last motorhome trip of the year as we're heading to Montreal for ten days. 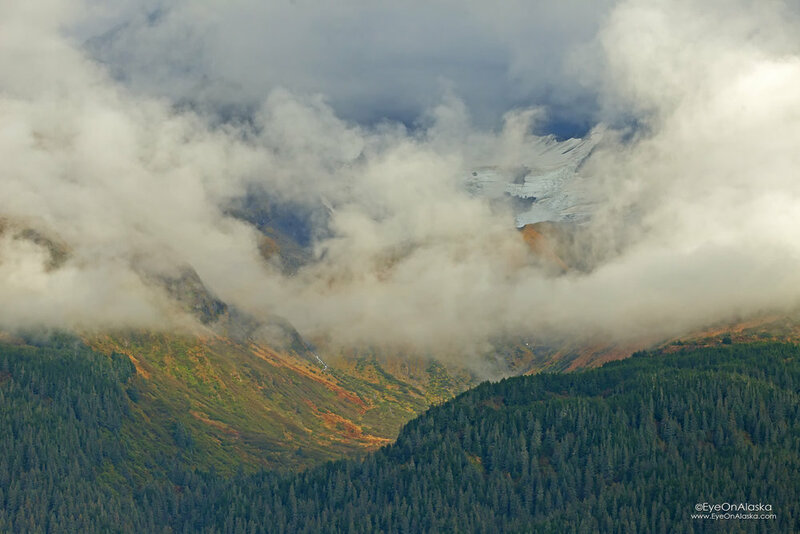 By the time we get back, there should be snow in Turnagain Pass and it will be time to park it for the winter.